You can reward employees by sending them on foreign trips and use cryptocurrency to make payment, book hotels and cover traveling expense. Many airlines and hotel accept crypto payments. You can use the currency to buy your office electronic systems like notebooks, desktops, and printers. 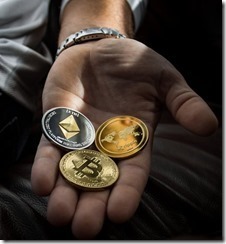 You can use sites like CoinHost and HosterBox for web hosting and they accept cryptocurrency for payments. You can also do cloud hosting through servers like Bithost that accepts payments made in cryptocurrency. We have mentioned several businesses that accept cryptocurrency here but more research is available at FitSmallBusiness.com.